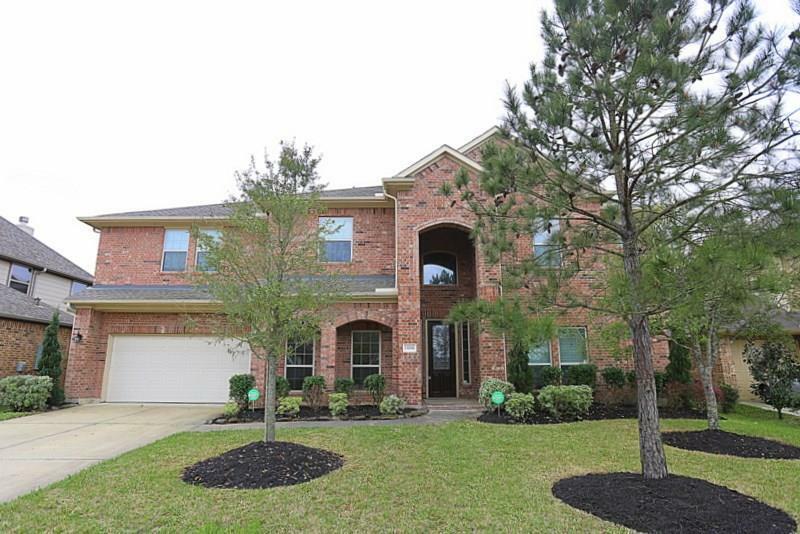 Enormous 6 bedroom 3.5 bath home with gameroom, media room, office and formal dining! 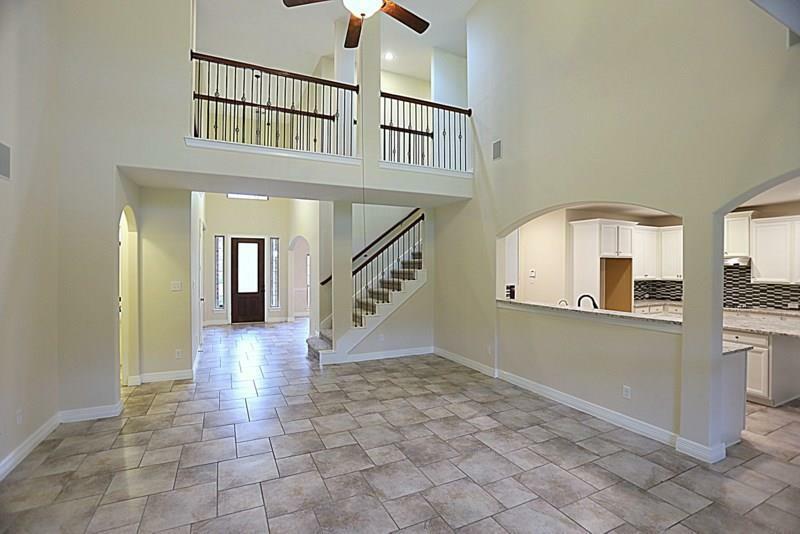 This beautiful home has open ceilings, tons of windows and storage space. 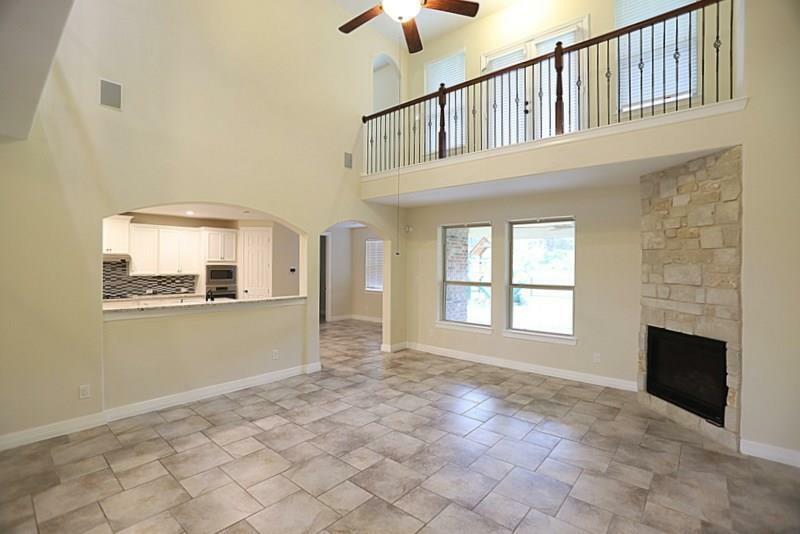 Gourmet Island kitchen w/ SS appliances, granite countertops and lots of cabinets. Enormous master suite with sitting area, his and her walk-in closets, dual vanities, garden tub and separate shower. 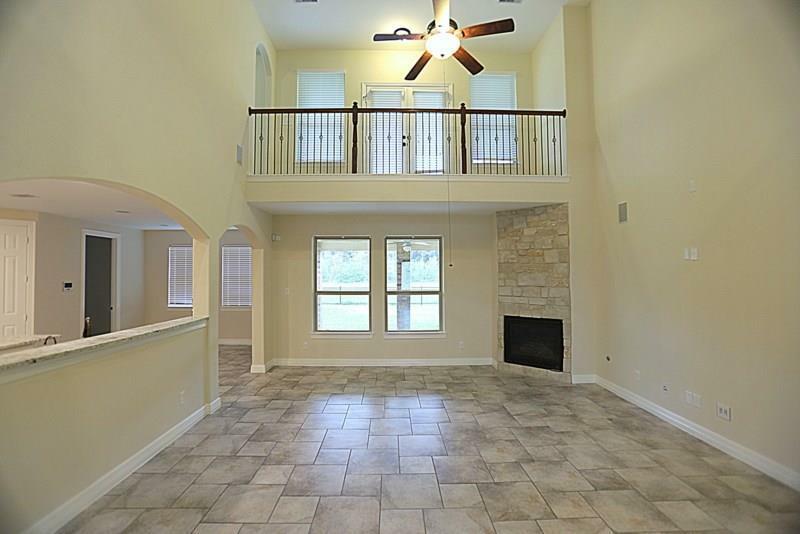 Large covered patio PLUS balcony makes it enjoyable to sit outside and relax! Enjoy your evenings on the balcony watching the deer and wildlife as there are no homes behind you to obstruct this beautiful view.